I knew what to expect when I received the Organization Report for my client, and when I received my Individual Report, because I had seen samples. What I was blown away by was the quality of the training kit that Spectra Diversity provided to me to use when facilitating a session. It was innovative, fresh and had new activities that I had never seen before. It was absolutely everything I needed.  Kudos to Spectra Diversity!